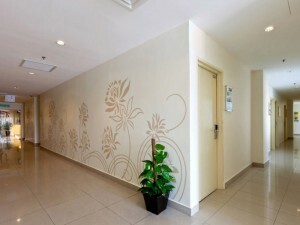 Situated in the upper class precinct of Kota Damasara, Tune Hotel Kota Damansara is within the vicinity of a plethora of shopping centers, dining venues and entertainment hub. With IKEA, Curve Shopping Mall, 1Utama Shopping Center and Sunway Giza within close proximity, this is indeed a fun and lively area. 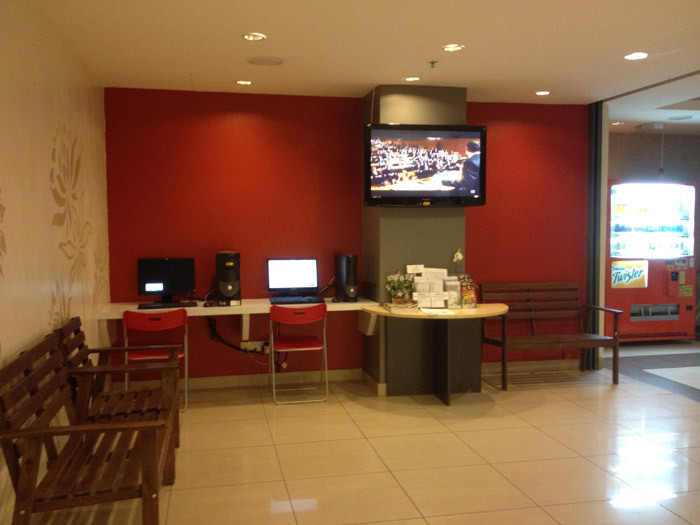 Apart from being a lively area, Kota Damansara is very well appointed since it is close to Tropicana Medical Center. Also home to 2 championship golf courses – Seri Selangor Golf Club and Tropicana Golf Club, this is an ideal location for golfers. 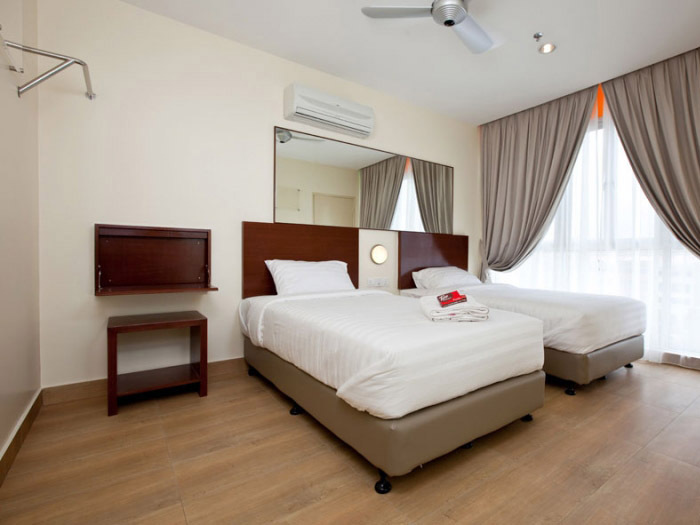 Additionally, guests visiting SEGI university college main campus would also be delighted to have an affordable place of stay. All in all, Tune Hotel, Kota Damansara features a great location. Located within the SunSuria development in Kota Damansara and opposite the Sunway Giza shopping complex, Dataran Sunway and The Strand business & commercial area. Sports complex with badminton and futsal courts available within the SunSuria vicinity. 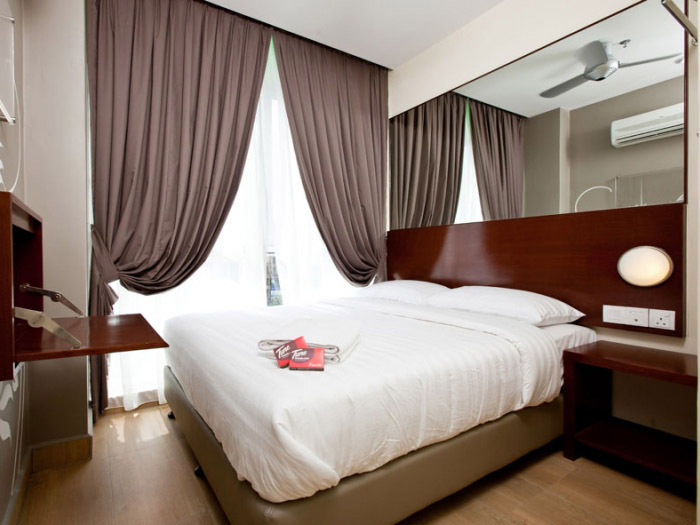 3.7km from Mutiara Damansara, where The Curve, Kidzania and IKEA are located. Plenty of eateries, restaurants, entertainment and recreational outlets in and around our hotel vicinity. 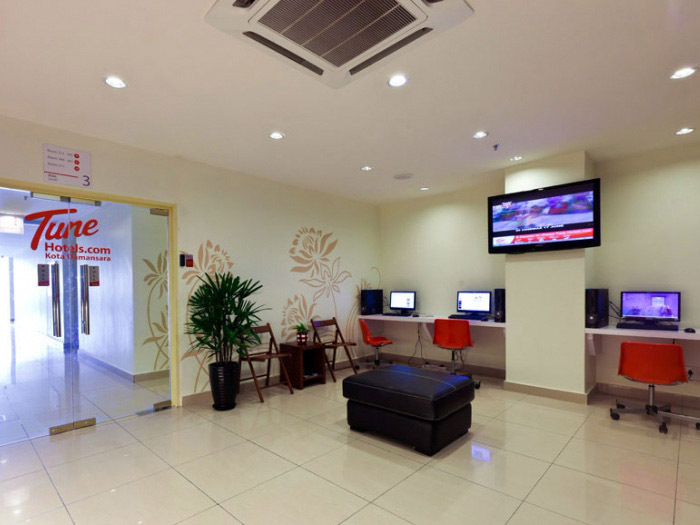 Sunsuria – Pioneer Badminton Centre is just 0.3 km away. It is founded and established by 4 former national shuttlers – Lee Wan Wah, Chan Choong Ming, Wong Choong Han, and Chew Choon Eng. This centre has 10 courts for rental and provides coaching for both adults and children aside from organizing tournaments and training academy for schools. 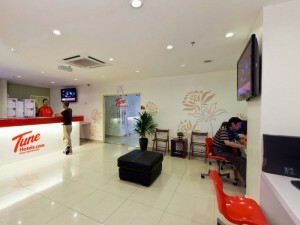 [Opening hours are from 8am to 1am, 7 days a week. Sunway Giza Mall is just 0.85 km away from the hotel. 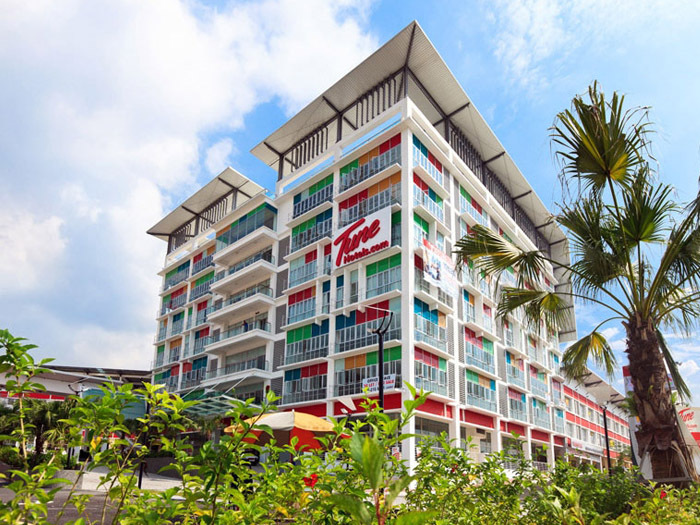 It is a premier shopping, leisure, and entertainment haven specifically tailored to offer products & services that meet the lifestyle of neighbouring areas like the thriving Bangsar Shopping Complex and Bangsar Village. Personalised, focused and exclusive, Sunway Giza is the rendezvous of comfort, pleasing and fulfilling your every business opportunity from fashion garments to fine gourmet.